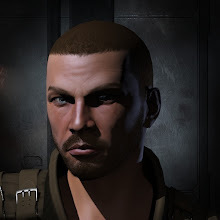 The Eve Blog Pack started on June 15th, 2008 and I was added a couple weeks later in one of the first updates on August 1st. Here is the list of blogs at the time of my addition. Note: found the list thanks to the Wayback Machine. So out of the 25 original blogs in the Blog Pack when I joined, just 6 are still active (was only 5 until Crovan started to attempt a comeback last month). 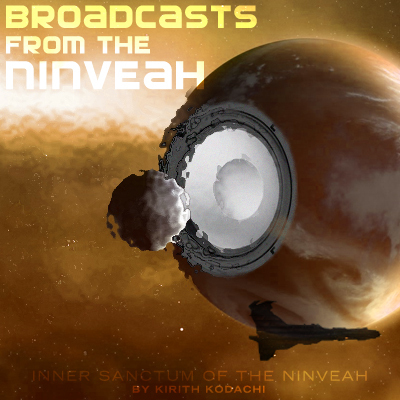 Some of those defunct blogs are still famous, like Mynxee's Life in Low Sec and Winterblink's Warp Drive Active, other's I barely remember ever existing. And even out of the ones that are active, the output is low except on my blog and good ole Wilhelm Arcturus, aka the Ancient Gaming Noob who continues to produce quality every week. Man, now I feel old as dirt. 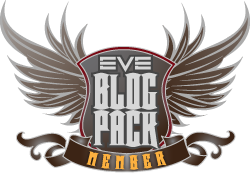 And I got kicked out of the pack because somebody (CK) decided the pack had to be for blogs that focused exclusively on EVE! The life of a generalist I suppose. Can't mix elves and internet spaceships! Heh! I did a summary of the status of blogs that had linked to me on the blogroll over the first five years of my blog and found that of 263 blogs on the list, only 28% of them were still active at their original location. Blogging is clearly a life phase that some of us get past more quickly than others. I keep thinking I should delete Life in Low Sec but it is still getting traffic and new folks still sign up to follow Mynxee on Twitter for some reason I don't really understand. I suppose I will shut it down someday; it's probably past any useful relevance now anyway. But it was so enjoyable while I was actively blogging and I very much feel like the discipline of blogging regularly helped to improve my writing. It is interesting to compare the EVE community to the art/dog communities that I am now part of/reaching out to. Even though they have a large and active online presence, it is proving to be a LOT more difficult to establish a blog audience or get actual conversations going on Twitter with artists/dog folks compared to the EVE community. That crowd is just not as engaged in the same way as the EVE community, and of course, it is a much bigger, more anonymous audience with much more diverse interests and a strong focus on trying to sell their art, their image, or products. I guess that is the difference -- EVE community interaction on blogs and Twitter is driven by engaged impassioned interest whereas the art/dog communities' presence/activity is primarily profit-driven. I find it difficult to maintain an interest in blogging or tweeting about my art and art activities because there is so little feedback to fuel the motivation. Still, I know what it takes to keep a blog running for so long. You've done a good job Kirith!